Rev. 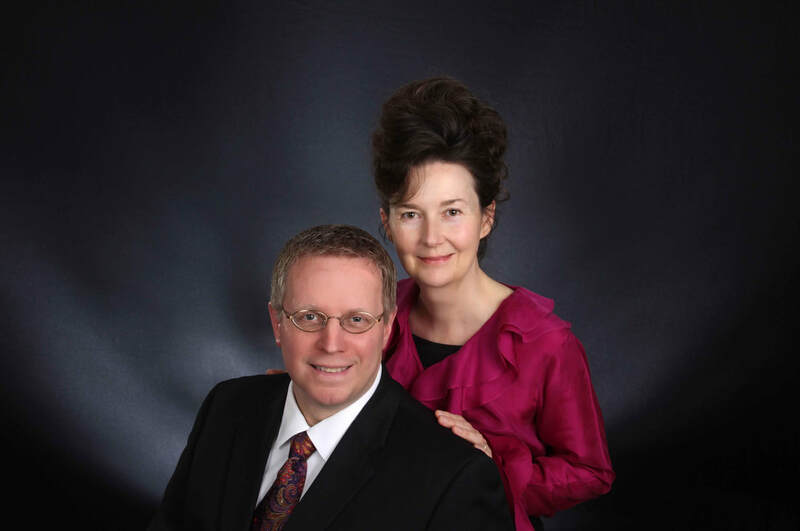 Raymond Woodward returned to his hometown of Fredericton to become the Lead Pastor of Capital Community Church on Pentecost Sunday in June 2001. Prior to that, he served as an Assistant Pastor for nearly 20 years. He and Beverley were married in 1983 and have two adult children, Emily (married to Ryan) and Matthew (married to Katricia). Raymond has served as an instructor for theology, music, computer and business subjects at Northeast Christian College, CompuCollege School of Business and the New Brunswick Community College, and also completed his certificate in Adult Education at the University of New Brunswick. Over 35 years of pastoral ministry have seen Raymond travel extensively in the United States, Canada and overseas to share the Word of God. 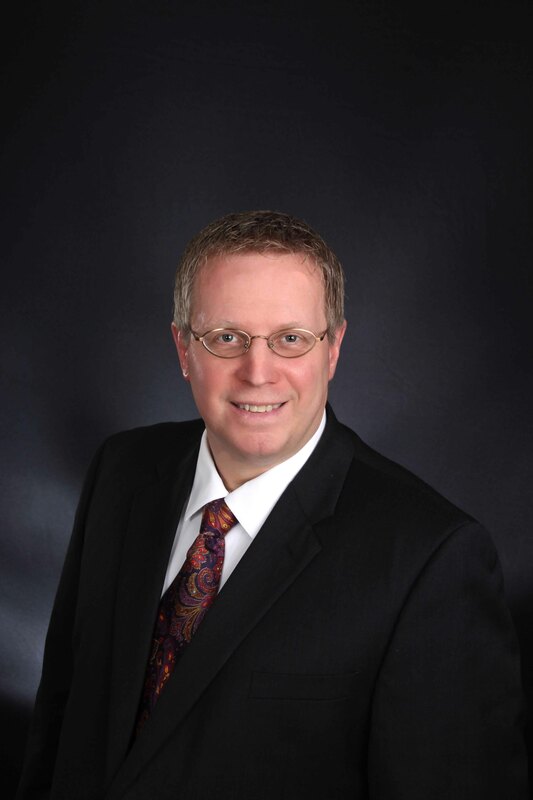 He currently serves the United Pentecostal Church International as a member of the Global Missions Board, and as the Executive Presbyter for the United Pentecostal Church of Canada. He is passionate about missions, mentoring, teaching, and team ministry. Many of Raymond’s ministry resources are available on his personal website at www.RaymondWoodward.com, and Capital Community Church also hosts a sermon video archive at www.CapitalCommunity.tv. The Woodwards live on the banks of the beautiful Nashwaak River in Marysville, an historic 19th century mill town adjacent to Fredericton. They are blessed to have their children integrally involved at Capital Community Church, and they are thrilled to be “Grandbuddy” and “Gramma B” to Clara Danielle Hennessey and Rosalie Elizabeth Woodward.